The Culinary Spice Kits contain pre-measured, individual packages of pure and natural Spices, a Pantry List for easy shopping, and simple to follow Directions to make these beautiful International recipes in your own kitchen. The clear nights and hot sunny days of the Provence region of France produce the ideal climate for growing this aromatic blend of herbs. The Bright Florals and Herbes are mingled here with Orange and Honey to create a mellow fusion of flavor. 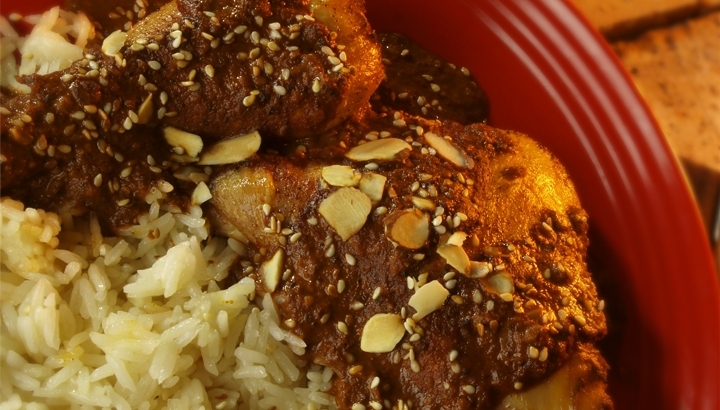 Whether created in a pinch by 16th century nun’s, the Aztec King Moctezuma or the Mayan Indians, today every woman has her own Mole recipe to pass down. Cacao “The Food of the Gods,” rich red Chimayo Chili’s and toasted Sesame Seeds are the base for the complex flavor. 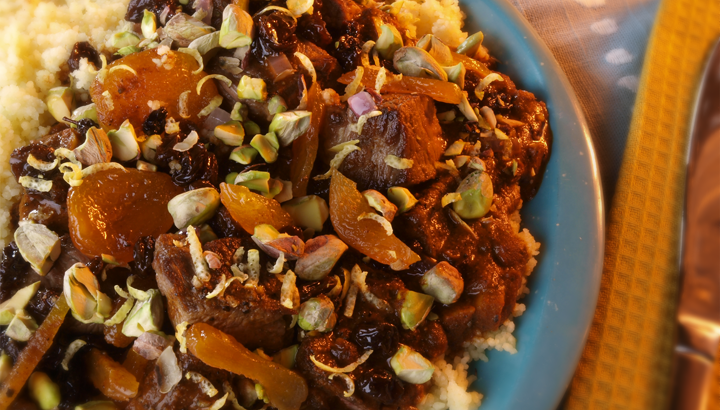 In the Djemaa el Fna (market square) in Marrakech, at dusk the market stalls turn into open air cafes and aromatic dishes such as this sultry Tagine are on the menu. Hand picked and gathered in the fields of Spain, the vibrant red Crocus flower stigmas (Saffron threads) impart a luminous yellow color and deep honey hay flavor tones as it’s cooked. 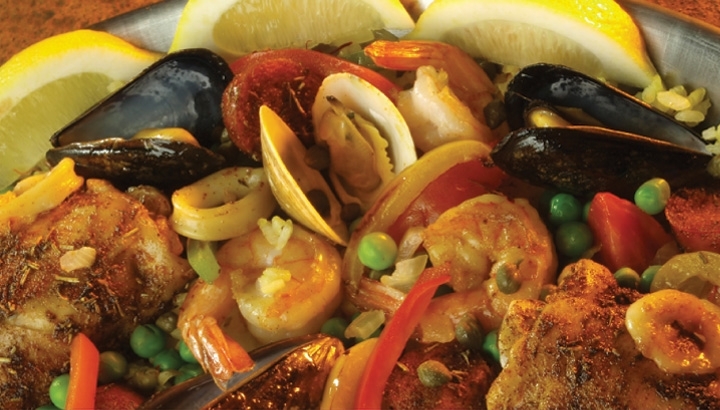 This Valencian Paella fuses this with smokey, earthy and herb flavors for a luxurious dish. Kari (Curry) a blend of spices that changes from region to region and house to house, dates back to Mesopotamia in 1700 BC. 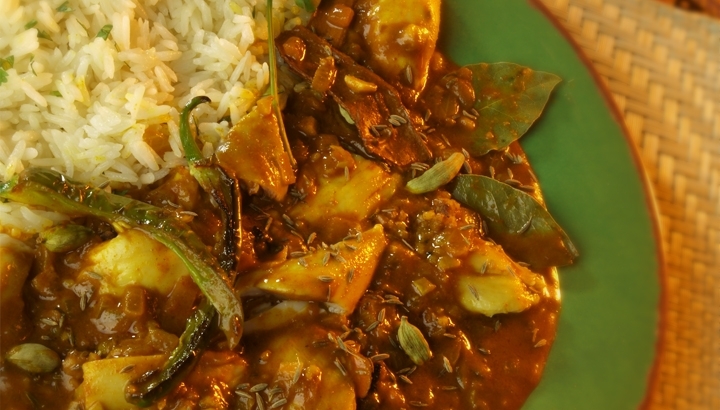 This recipe uses whole spices to infuse deep earthy and savory flavors to compliment the spicy Indian Chili Powder and Jalapenos. Served for special occasions and guests, every woman has her own recipe to pass down. Deep Red Chili spice is blended with the sweet warm spices of Cinnamon and Fenugreek, cooked with Onions, Garlic and Ginger for a deep, sweet & picante chili sauce. Born from a love of great Food, Travel and Spices, Pursuit of Spice seeks out the exotic & exquisite flavors that define a region and brings them to you in their Culinary Spice Kits. Inspired from the spice markets of Marrakech and India, Lavender fields of Provence, Cacao plantations of Mexico, Crocus fields of Spain and communal feasts in Ethiopia. 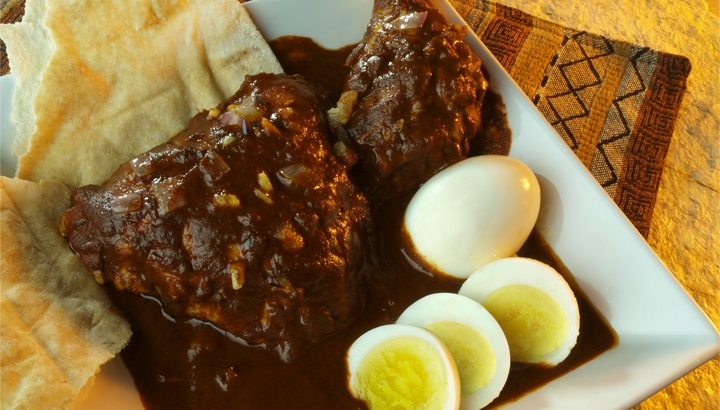 These dishes represent the heart of cuisine in their cultures. 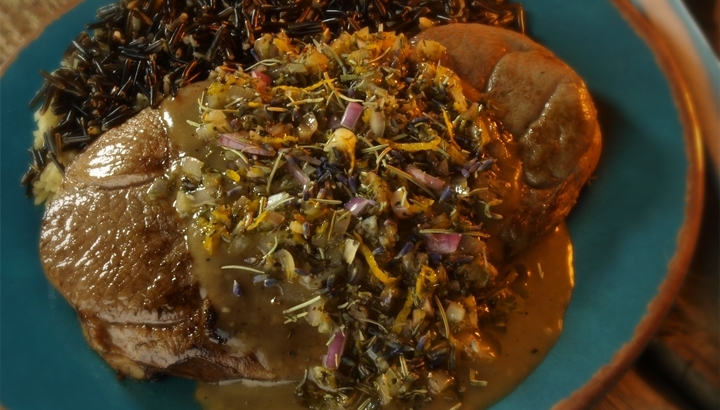 These dishes will get you started on an epicurean exploration to tantalize your taste buds. 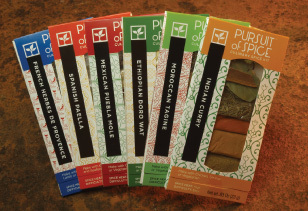 Bring the joy of Spices, great Food and Travel into your kitchen with Pursuit of Spice Culinary Spice Kits. Share your dinner stories with us!